Hello everyone and welcome to Compression Explained! My name is Dave Askew. 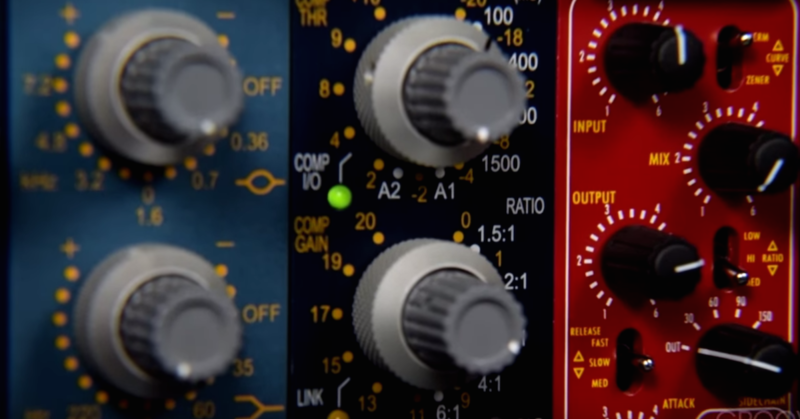 In this series, you’ll be learning all you need to know about dynamic range compression. Whether you’re an absolute beginner, or a seasoned veteran, there’s some awesome information in here for everyone. 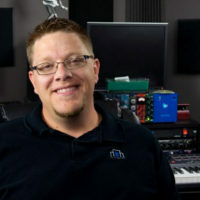 Before we get started, I want to give a special thanks out to our friend, the undisputed kings of compression over at Universal Audio and Manley Labs, for hooking us up with some great graphics, some indispensable knowledge, and some awesome software. Thank you guys so very much. Now in this series, you’ll be getting first hand knowledge of how to use some of the most popular software and boutique hardware on the market today. You’ll learn all about the history of compressors, we’ll refresh ourselves on some of the basics on how audio works, and discover what dynamic range is all about. We’ll take a very exclusive inside look at some of the electrical components that make up compressors and learn why there’s so many different choices, and supply you with the knowledge that you need to make the best selection of compressor, no matter what studio environment you’re working in. We’ll explore many of the different methods of compression and discover how you can implement compressors into both a mixing and a mastering environment properly. So thanks again for joining us everyone. This video has been a long time in the making. Let’s get right down to work and we’ll see you guys in the next video.